Distribution Solutions – Freeman Industrial Services, Inc.
Freeman Industrial Services, Inc. is an Integrator of Conveyor and Material Handling Systems with 40 plus years of experience and expertise in the Packaging and Material Handling Industries. 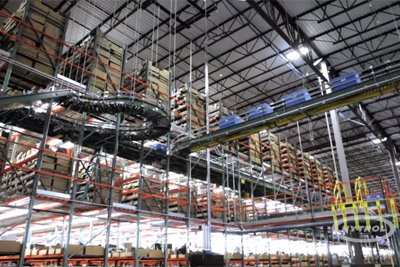 We solve the most difficult and complex material handling applications. Our conveyors are used in many industries to convey boxes, bottles, cans, appliances, parts and consumable products. The conveying systems are designed with reliability and functionality in mind. Likewise, we offer conveyors for the rugged, tough environments as well as Sensitive Environments where sanitary and USDA regulations must be adhered to. 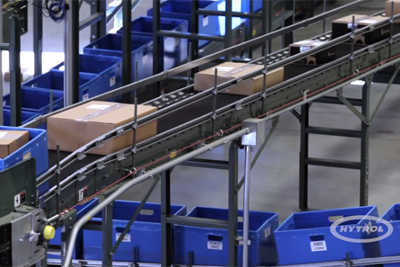 Whatever the application, you can depend on our conveyors to perform. When our customers come to us with unique applications, we draw our 40 plus years of experience and expertise to the forefront and with innovative technology; we satisfy their applications special needs. We also offer the most affordable Mechanical Engineering, ACAD and Installation Services for your material handling requirements.